You know when you finish a book and then question your whole life? Because you can’t quite believe what happened so your brain is left whirling like the rainbow beach ball of death on a mac, forever spinning due to WTF overload? Well let me introduce you to THIS DARKNESS MINE, by Mindy McGinnis. Haha! 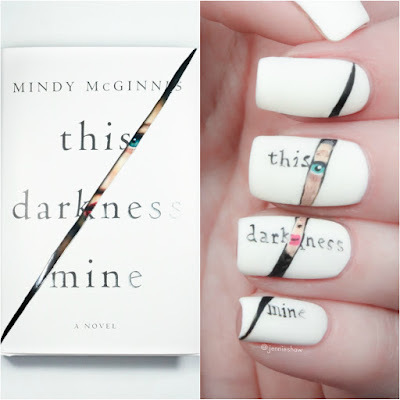 I’ve made it a mission to read all of Mindy McGinnis’ books because of my intense love for THE FEMALE OF THE SPECIES. I just adore how McGinnis writes without censorship in a blunt, sharp, and still compassionate way. Some truths are harder to tell than others and I’m all for hearing them without the usual sorts of filters. Especially when they’re told by dynamic characters within a stone-cold twisted plot. Jacket photograph by Greta Tuckute. Jacket design by Erin Fitzsimmons. 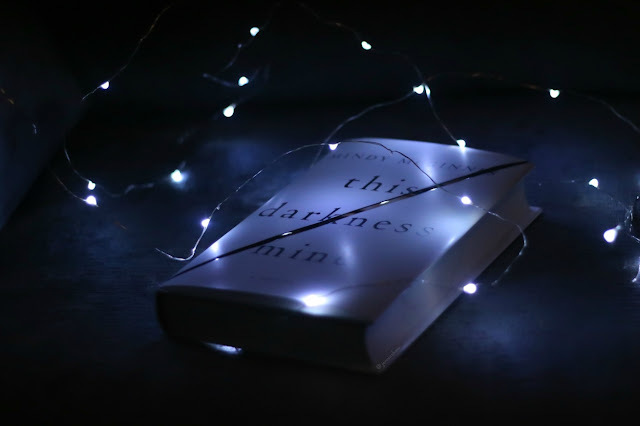 While this book isn’t a traditional YA contemporary where we follow a protagonist as she learns about herself and the sort of person she wants to be, it kind of is. Or maybe not? I’m still not entirely sure, but that’s a good thing. Haha! Sasha is a very prickly character and from other reviews I’ve read, there’s been mention of her unlikability—that Sasha isn’t a character who’s sympathetic. And you know what? Those reviews are right, but instead of complaining, I’m rejoicing! It’s about time we get unlikable female characters, isn’t it? Where’s the fun in reading the same thing over and over again? I, for one, am tired of female characters who only fall to the dark side because (a) they didn’t mean to or (b) were pressured into it but it’s okay because deep inside they didn’t really want to. This may come as a shock, but girls/women are just as capable of doing bad things and I love reading about unapologetic characters that give zero fucks. In fact, I’m fascinated by them and in the case of Sasha Stone, I’d follow her anywhere. 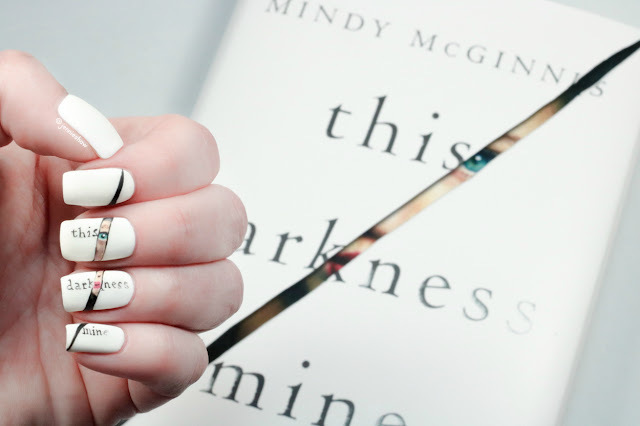 Because her struggle to become who she is means she has to face the idea of embracing every part of herself, no matter how dark those parts may be (whether they're from the twin she absorbed or not--I'll never tell!). From the first page, Sasha commanded my full and unadulterated attention. Think Amy from GONE GIRL but for real (because it seems like every book is compared to GG when most are nothing like it at all). That intense fierceness is another example of McGinnis’ talent to tell the truth—the ugly side that other authors either choose to ignore or don’t have the skill to get right. This is the sort of fiction that makes me want to be a better writer. So yeah, THIS DARKNESS MINE may not be for everyone but it should be because it's fresh as hell. And then the end happened omg the end. That’s all I can say about that. If you love unpredictable, almost feral characters whose path to self-awareness is anything but conventional, then you need to read THIS DARKNESS MINE!